Not all optometrists provide in-depth testing for developmental and functional vision problems and the relevant treatment, such as Vision Therapy. Optometrists who are members of the COVD emphasize an expanded functional, developmental and behavioral approach to vision evaluations. Their approach to vision care is directed at correcting existing vision problems and enhancing visual abilities to allow individuals to see clearly and comfortably. Depending on the results of these evaluations, additional tests of visual development and visual perceptual abilities may be needed to effectively assess a patient's total visual status. Testing with eye drops is sometimes used to evaluate the refractive status or health of the eyes. However, these eye drops can alter test results and mask significant visual problems. Therefore, testing with eye drops should be deferred until after the first comprehensive vision examination. A complete functional evaluation of all visual abilities should be conducted first. Any reading or learning difficulties experienced by you or your child should be brought to the attention of the doctor. 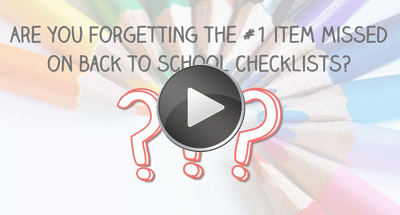 Request an evaluation to detect whether learning-related vision problems are present. Once testing is completed, the doctor should review all findings with the patient or parent and provide consultation and recommendations regarding any needed treatment. 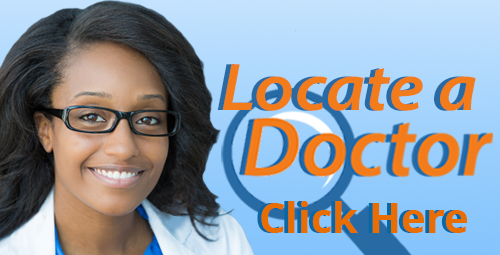 Locate a Doctor near you to discuss a comprehensive vision examination.